Great for rentals, lessons and beginners. Use them in flat water, ocean surf, for paddle fit/yoga, or just paddling with your kids or pet . EZ Widers are full featured and come standard with: an 8″ center fin and 2-side fins for better control and traction, a gasing air vent check to help prevent delamination , 4 PFD deck tie down plugs for gear or PDF, a front camera mount plug for selfies, a leash plug, and a full length 3-color traction pad for better workout and recreation options. 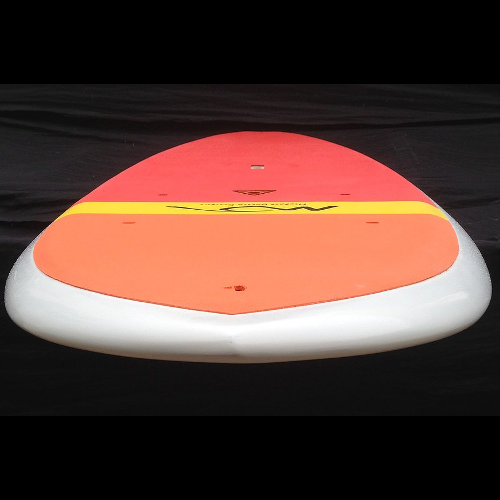 Dolsey’s width and engineered concave deck makes this SUP more stable than competitor SUPs that are the same length.